Each year, I spend Spring and Summer capturing the most important day of many couple's lives. I photograph their families, the details of their wedding day, and their love. I absolutely love and adore my job. It is a blessing and an honor to share in these moments with some of the most amazing people. The downside is that having a photography career can make it a bit challenging to capture your own family. I am so grateful for the moments that I've taken the time to preserve for my family. It makes me feel a bit remiss that I don't make preserving our own memories more of a priority. 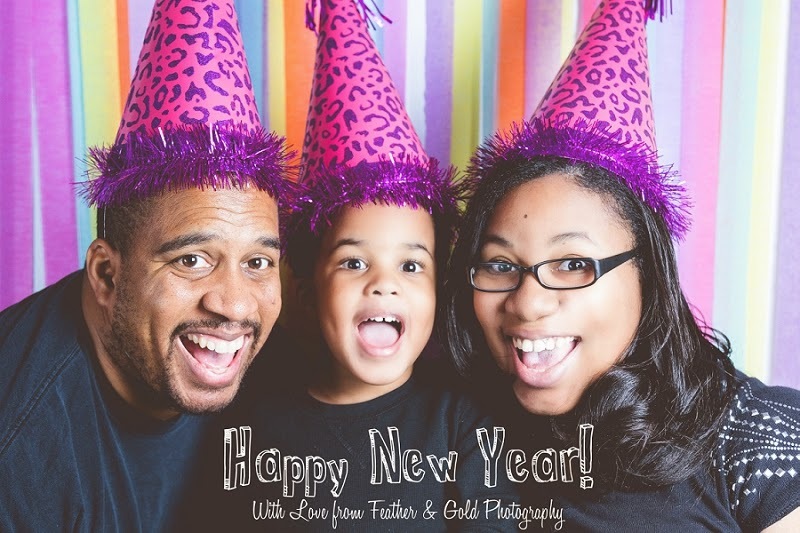 This year, my goal is to make documenting my family a regular habit. Not only do I want to take pictures regularly, I want to create a set process for preserving those memories. This desire gave rise to The Remembering Place. The Remembering Place is a space for me to share with an older Muffin and an older self. Here's a bit from our New Year's Eve! You were a bit sad, because we didn't hang lights outside of the house. Of course, I found out that outside decorations were a necessity on December 30. With that revelation in mind, Daddy and I planned a surprise. 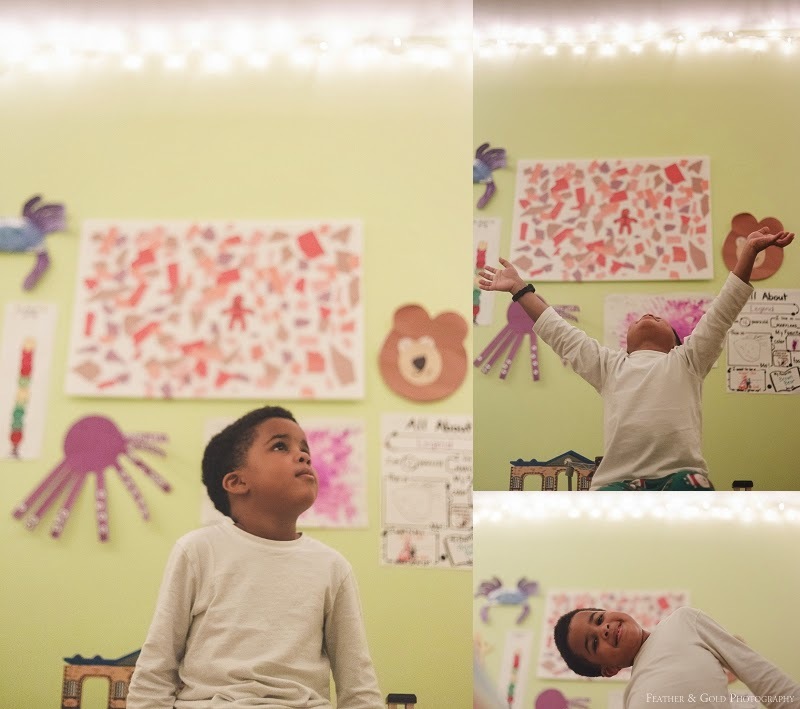 I covered your ceiling in Twinkle Lights! 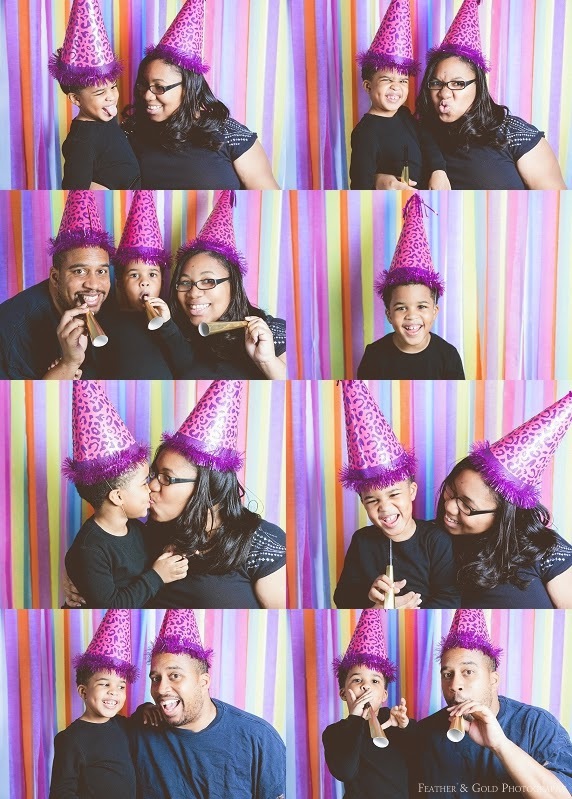 Every year, on New Year's Eve, we create a family photo booth. We bring in the new year with love, fun, and each other. What a great concept for your blog...can hardly wait to follow your family's (and esp Muffin's) adventures! :) Welcome back Errica...I have missed you here on the blogs! Happy New Year and welcome back to the challenge.